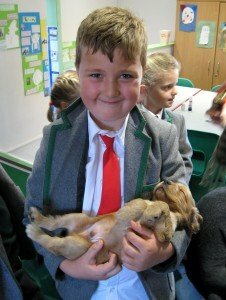 This has been an action packed week at Fairstead House! There have been outings, trips, matches and two busy Parents’ Evenings. In the Music Department, preparations have begun for our Nativity plays and Christmas concerts. I am sure that the next few weeks will fly by and I look forward to seeing you at the many events we have planned in the lead up to Christmas. One of these events is the Christmas Carol Concert at Tattersalls, held in aid of Racing Welfare. Fairstead started this event more than 20 years ago and it is one of the major fundraising events in the Racing Welfare calendar. 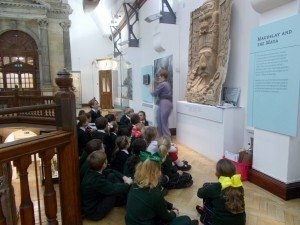 Children in Year 3 – 6 take part and tickets may be purchased here. 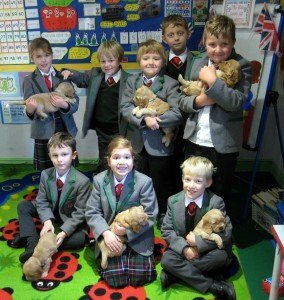 As you can see below, Year 2 were enchanted at the visit of Luke’s six Cocker Spaniel puppies. 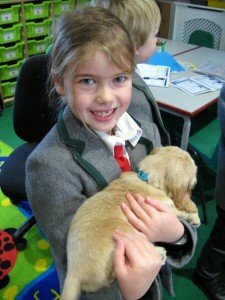 Even I couldn’t resist popping in to the Year 2 classroom for a cuddle! Luke’s Mummy left with all six puppies; however, I wouldn’t be surprised if one finds a new home soon! 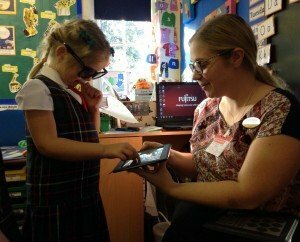 The children in Reception have thoroughly enjoyed exploring their sense of sight this week. 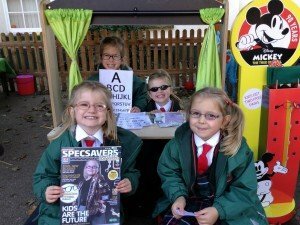 They have met Opticians, set up their very own role play area and undertaken an exciting ‘blindfold challenge!’ Mrs Sanders would like to thank Specsavers in Newmarket for their very kind donations of glasses. 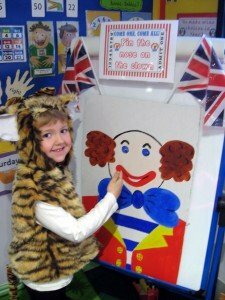 In English, the children have become authors! 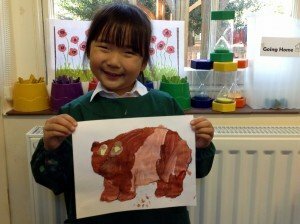 Their writing has been based on the story; ‘Brown Bear, Brown Bear, What Do You See?’ This has also inspired some super colour exploration in Art and the children have enjoyed creating light and dark shades of brown for their bears! In Maths, the children have had to complete some careful counting to identify which ‘brown bear cave’ has more and fewer animals. 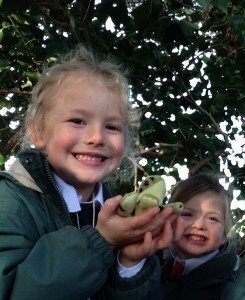 It has also been the children’s first visit to the forest this week! 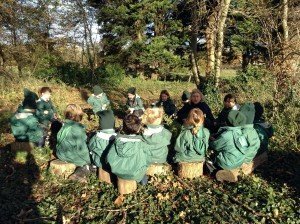 The class had wonderful adventures exploring their new surroundings, learning about hibernation and constructing some fantastic hibernating dens. They cannot wait to return next week! 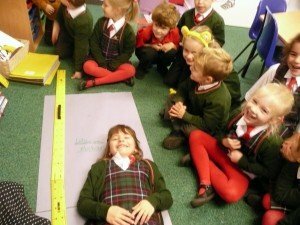 In Year 1 this week have been looking at length and measurement. In Science, we are learning about what is considered healthy food and the debate on whether or not yoghurt was a healthy food went on for quite some time! We ended the week with our spelling café, which is always a highlight. The children love choosing which cakes or biscuits Mrs Scott bakes for them each week! 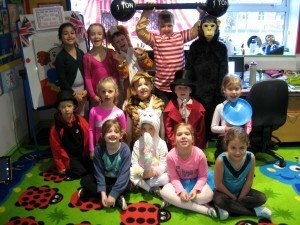 Year 2 took part in a Circus Day on Monday; it was a hugely successful and enjoyable day! 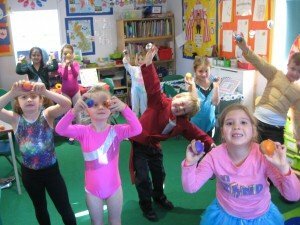 The children loved making their own juggling balls and, with lots of perseverance, lots of the children learned to juggle 2 balls! 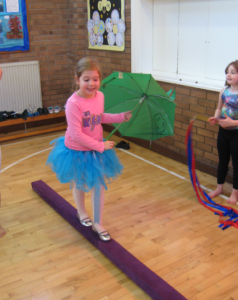 In the afternoon, the children practised a variety of circus skills (including spinning plates, walking on stilts, ribbon twirling and tightrope walking), before choosing their favourite skill to practise and perfect ready to perform in their very own circus show! The children invited the Ponies and Dr Brereton and our Bursar, Mrs Freer, to their show; they were all provided with tickets made by Year 2! 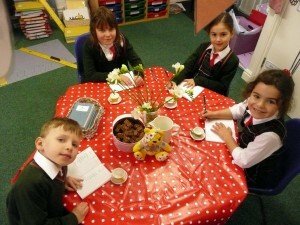 All of the children performed confidently in either a small group or independently. They finished the day by eating popcorn- the perfect end to a fantastic day! 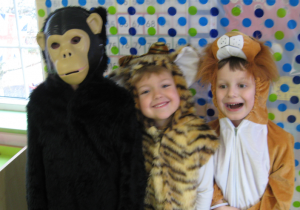 Thank you so much for helping the children come to school in costume, which really enhanced the whole experience! 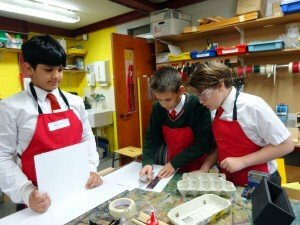 In Geography and History, as part of their creative curriculum topic, Chocolate, the children have enjoyed their learning about the great Mayan Civilisation and modern day Mexico. 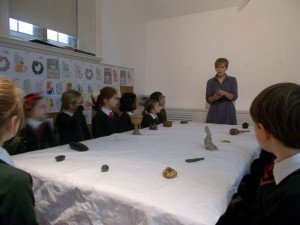 This week, they have been independently researching the physical and human geography of Mexico to write a non-chronological report as well as visiting Cambridge University’s Museum of Archaeology and Anthropology for a sensory Mayan experience, handling historic and replica Mayan artefacts. 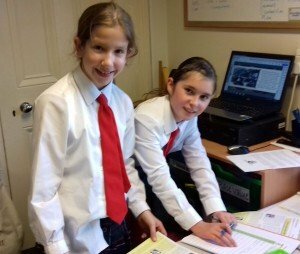 This term, Year 5 have been learning about the ‘Changing role of women in the UK’ and how women fought for the ‘Right to Vote’. 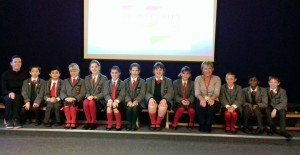 This week, as part of a whole school assembly, they shared their learning; marking the centenary of women gaining the right to vote. 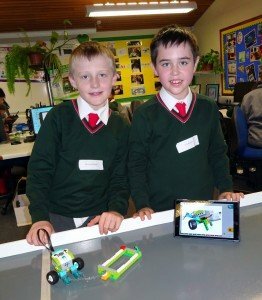 The nerves of the children did not show as they delivered and shared their learning with confidence to the rest of the school. It was a super effort and thoroughly enjoyed by all. 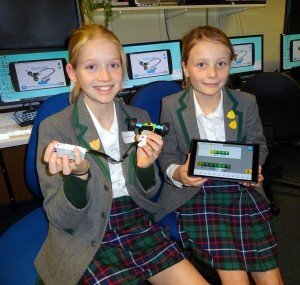 A huge well done to Year 5! 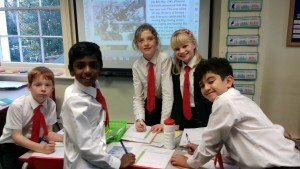 As part of our new topic, ‘Children in World War II’, Year 5 thoroughly enjoyed learning about the second world war, including finding out about the leaders and the countries involved. 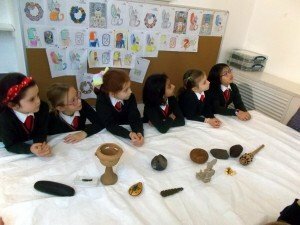 The children engaged in a ‘hunt’ to answer questions relating to specific events of the period. 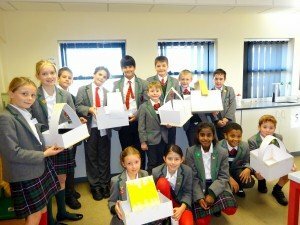 Year 6 enjoyed a wonderful day at King’s Ely, where they engaged in activities ranging from DT to IT First they were given a technology challenge to make a carrier for tomatoes to travel down a mountain on a pulley system. 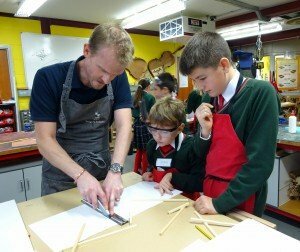 The children were encouraged to be creative and use a wide range of tools. Their results varied from excellent containers to those which collapsed and flung the tomatoes far and wide! 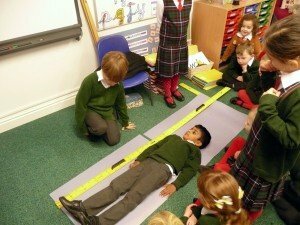 They then discussed the science behind the system, focusing on gravity, friction and air resistance. 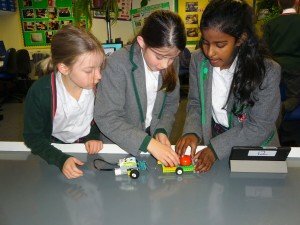 The day ended with a superb IT lesson where the children had to build a complex lego vehicle, adapt it to carry a tomato and programme it to move on the computer. They all worked very hard and very much enjoyed their day. 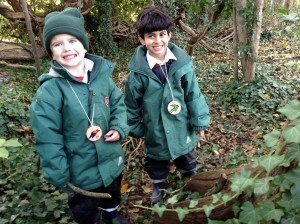 We were thrilled to hear from the King’s Ely staff that our children were extremely well behaved, well mannered and full of curiosity about their learning. “On Wednesday 14th November we played a triangular netball match against Framlingham College. We started off positively, winning the choice of centre pass. In the first quarter we scored three goals. Perdi did some great defending and Darcey did some great passing. In the second quarter, we scored three more goals. Framlingham were quite fast and were good at dodging but the final score was 6-0 to Fairstead. The next team we played against was Finborough. As I was Captain, I did the toss and again we won. Finborough was good at getting into open spaces. I noticed that Matilda was good at defending and I noticed some lovely passing and catching from Luana. Kitty also did some great catching and shooting. Darcey was excellent at attaching and getting into space and Claudia improved her footwork. The final score was 7-0 to Fairstead. Well done, girls. Keep up the good work and never give up! “The game started well and both teams followed the ball quite closely. After much encouragement, they spread out and Barnadiston were confident in their attacks. However, our defence was extremely strong and nothing was able to reach the goal. From a clearance, Fairstead scored a goal and, although the play continued to improve for both teams, the result stayed the same. Well done, boys! “On Wednesday 14th November, the U11 A and B mixed teams played Quicksticks hockey at Newmarket Academy. We had 4 players on the pitch; 2 boys, 2 girls and 2 subs that we rotated on and off. Each match was seven minutes long with no half-time. On my team was Lara, Madoc, Abisha, Harry, Junior and me. We won our first five matches with amazing scoring and we then moved onto the quarter finals, where we played Kettlefields. We beat Kettlefields and were really happy to be in the semi-finals. We went onto the pitch with lots of determination and really wanted to win. We were playing Moulton. They were a really good team but we had a good team too so we both had a fair chance. We continued to play really well as a team and everyone was amazing. Right at the end Moulton crossed the call and accidently kicked it into the goal. Unfortunately, the referee didn’t see the kick and allowed the goal, making it a 1-0 win for Moulton. Everybody was quite disappointed but we still had the 3rd and 4th play-offs. In the play-offs we lost to Exning 3-0. This will take place in the Performing Arts Centre. Refreshments will be served and, as ever, the Music Department and the children really appreciate your support for these occasions. My colleagues and I look forward to seeing as many of you as possible at this annual event. Drinks and canapés will be served and this is a lovely opportunity to meet staff and Governors in a social occasion. U11 Girls Hockey v St Joseph’s School Ipswich. Push back is at 2.15pm. U11 Indoor Athletics Tournament at Newmarket Leisure Centre. The team list will be issued on Monday. 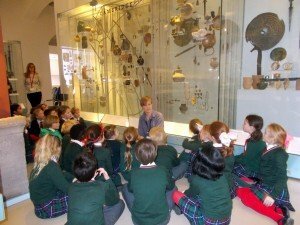 Year 1 are looking forward to their visit to the West Suffolk Museum of Anglian life. 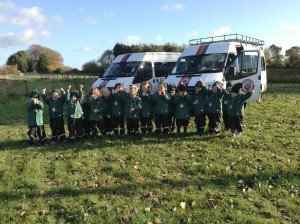 The children will be travelling in the school minibus and school will be providing packed lunches and snacks. There will be a Cupcake Sale after school on Friday, hosted by Ponies and Reception. Please don’t forget your spare change! 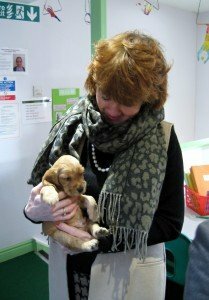 My thanks to all of you who sent your children in with a spotty accessory and a donation today. I’m delighted to say that we raised over £100 for Children in Need and I believe more donations will be brought in next week. Many thanks for your support for such a worthwhile cause. 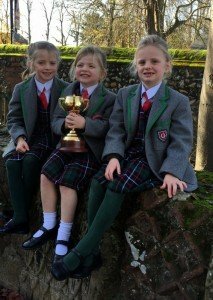 We were very proud this week when Erin, Emily and Edith brought in the Melbourne Cup, won by their father and the first British trainer to win this prestigious prize in its 157 year history. The girls were thrilled to show this splendid cup and share this moment in history with all in Assembly. Our Parents’ Association have worked tirelessly to ensure that tomorrow night’s Autumn Glow will be a great success. The weather forecast looks good and I am sure that everyone will have a wonderful time! This week, Kindness Cups were won by William in Year 1 and Michaela in Year 3. Well done, children! This week, we wish a happy birthday to Jessica in Reception, Toby in Year 2 and Isabella in Year 5.